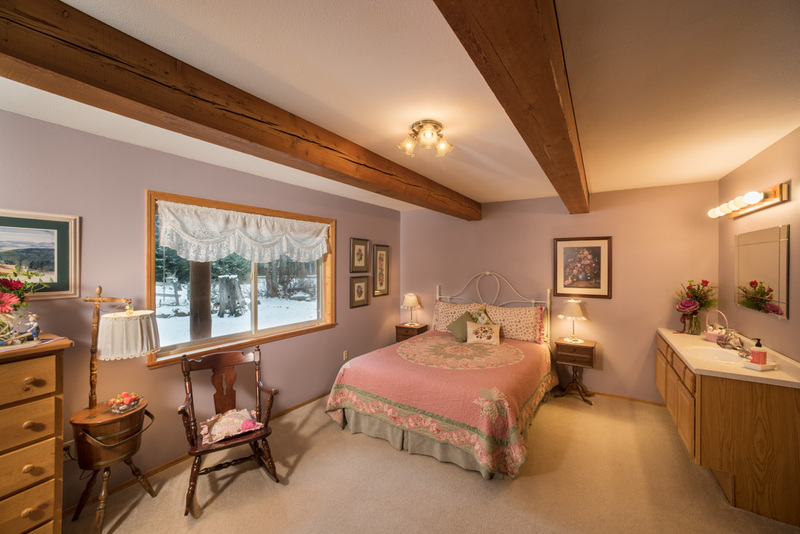 Grandma’s room, right next door to Grandpa’s room, features a queen bed complete with Grandma’s favorite hand made quilt. 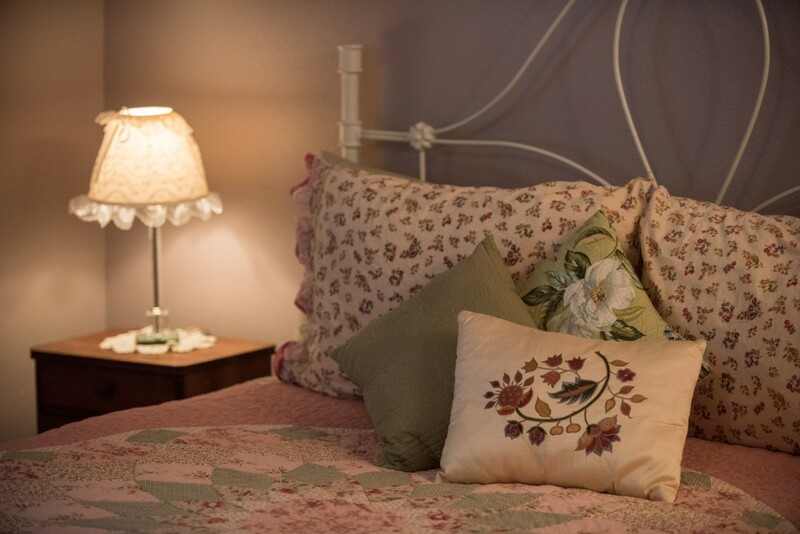 The country decor and antiques make Grandma’s room warm and cozy; the perfect place to relax and the end of the day. This room also has a private bath. Welcome the morning sun after a great nights sleep and enjoy an eastern view of the lawn and woods around the lodge. This room is located on the lower level in the lodge and is near by a ground floor exit and the Rec Room.